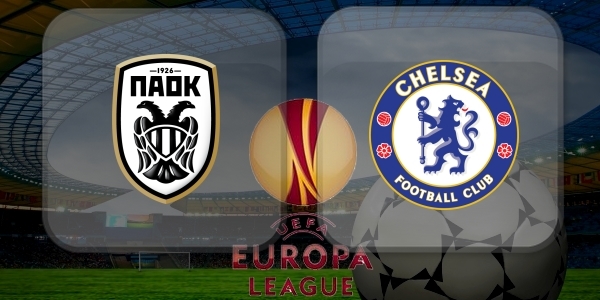 PAOK Thessaloniki v Chelsea Preview - Four Chelsea changes today - The Chelseadaft Vlog. My Chelsea Vlog today focuses on the game tonight against PAOK Thessaloniki and what should on paper be three points for Chelsea to get our Europa League campaign up and running. I predict that four changes will be made to the starting line-up from Cardiff at the weekend with news that David Luiz, Mateo Kovacic and Eden Hazard have all been rested for tonight. Andreas Christensen or Gary Cahill will replace Luiz, Ross Barkley should get the nod to replace Kovacic, ahead of Ruben Loftus-Cheek, Willian to come in to replace Eden Hazard and Alvaro Morata comes into the side ahead of Olivier Giroud. What do you think ahead of the game and the video? Post your comments below!